This event is open to the general public and sommeliers, restaurateurs, wine buyers and the media. 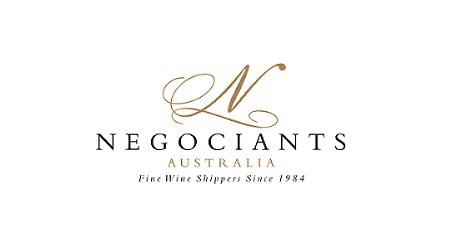 This is an exclusive event for lovers of wine and industry persons who are interested to taste some of the amazing Mornington Peninsula wines entered in the 2018 ICCWS. We are thrilled to have this event hosted by Robert Paul, Chair of Judges of the ICCWS. He brings with him, a wealth of knowledge, which makes this event even more exciting to attend. This two hour event, is a wonderful opportunity to find out more about these fantastic local wines, in an intimate group setting. The first hour is a Masterclass focused on four 2018 ICCWS medal winning wines, from the Mornington Peninsula, chosen by Robert Paul. 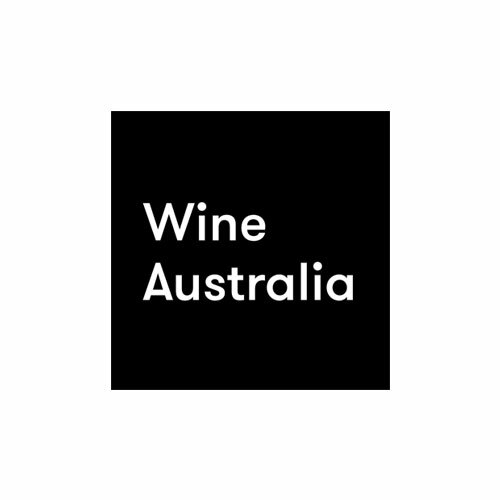 The second hour will be a tasting of some of the Mornington Peninsula wines that entered the 2018 ICCWS. Please Note: Orders for the wine at the tasting, will be available at this event. TICKETS ARE LIMITED TO ONLY 30 PEOPLE!!  « [NAT] 2019 Ruinart Sommelier Challenge – Applications now open!